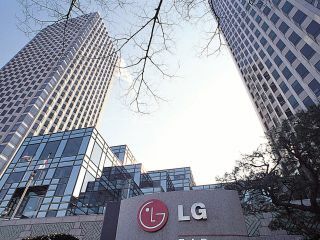 If reports are to be believed, Korean electronics maker LG will launch the world's first combination Blu-ray and HD DVD player at CES 2007 in the US next week. Little is known about the unnamed player. But by playing both formats, it could effectively null and void the multi-billion dollar format war. Owners of the new player will not have to worry about which format they're buying. LG announced a dual-format player last year, but withdrew the announcement shortly afterwards. The company says the new player will hit the US market sometime in "early 2007". On a visit to LG headquarters in South Korea last year, tech.co.uk was privy to a number of HD DVD hints, but LG refused to comment. Until the official announcement is made, we can but speculate as to the nature of the new player. The technology is already well known - blue-laser diodes that can read both formats were revealed by NEC and Ricoh late last year, but at the time NEC stated that producing such a player would be "prohibitively expensive".